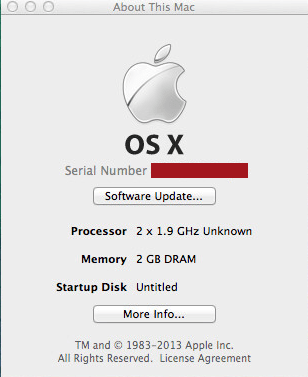 You are here: Home / Apple / Quick Tip – How to change serial number for Mac OS X VM? 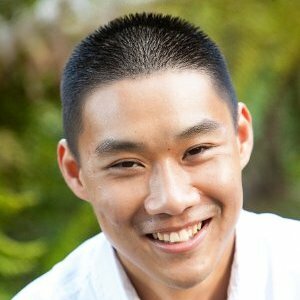 Last week I wrote an article on how to ensure unique serial numbers are generated when cloning Mac OS X VMs in vCloud Director and as part of that research, I also came across another neat trick that I learned from one of our Engineers, Regis Duchesne. It turns outs that in recent releases of ESXi and Fusion, you can now set a specific serial number for a Mac OS X VM for customers who may require this for testing purposes. Although, I was not able to find the particular release of ESXi and Fusion that introduced this capability, this trick could come in handy for those of you who have this specific requirement. I’ve run into an issue where serials being generated are including non alphanumeric characters. This is causing regex issues in the development environment. Do you know a fix for this? William, do you know if there is a limit to number of VMware VM installed on Windows, Mac and Linux? If yes, than how many and it advisable to stretch the physical server and the VM Manager to its peak without putting it down?